Concept Developments is a privately owned, highly respected developer of premium properties in sought-after locations throughout Surrey and the surrounding areas. 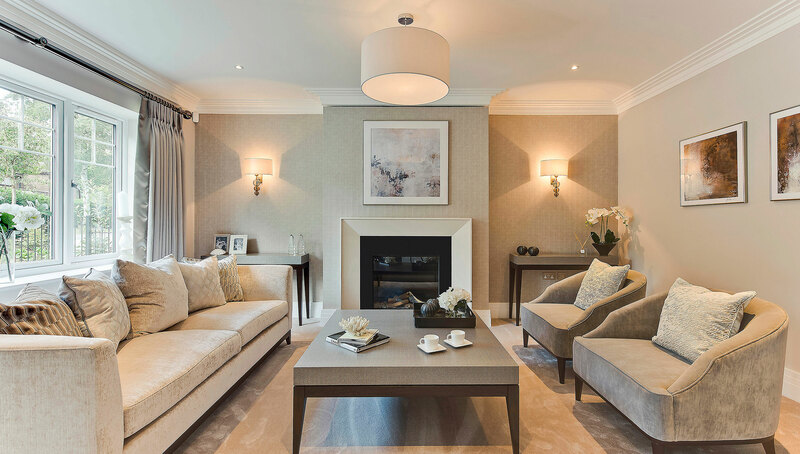 We are renowned for designing and building beautiful bespoke homes, with a meticulous eye for detail and an emphasis on subtle luxury. We select the most desirable locations and insist on excellence in build quality and the finest craftsmanship, accompanied by stunning interior design and luxurious finishes. Even the smallest detail is carefully considered, to ensure our homes complement contemporary living and enhance you and your family’s lifestyle. A Concept home also offers outstanding value; combining classic architecture that is in keeping with its surroundings and innovative design features, all balanced by a continuous awareness of ‘green living’. Help to Buy is a Government initiative created to help first time buyers buy a brand new home and new homeowners to move up the property ladder. 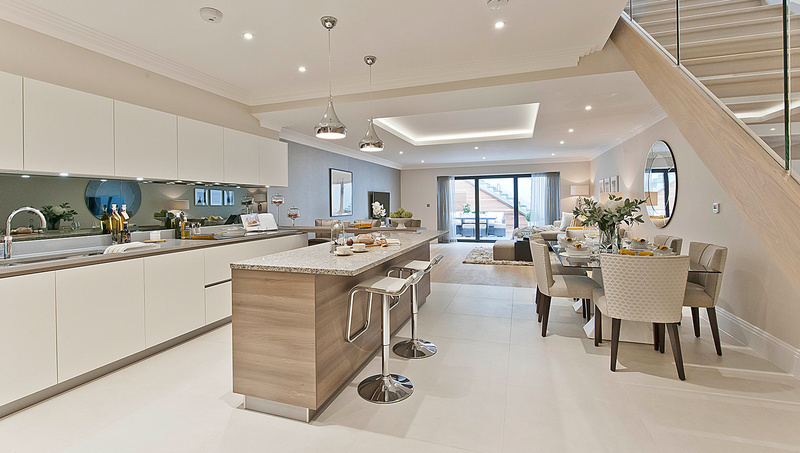 With a Help to Buy Equity Loan you can buy a Concept Developments home with just 5% deposit.